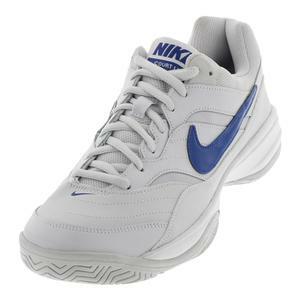 SALE Nike Men's Air Max Wildcard Tennis Shoes Indigo Force and Half Blue $90 25% OFF $67.50 Limited stock available. 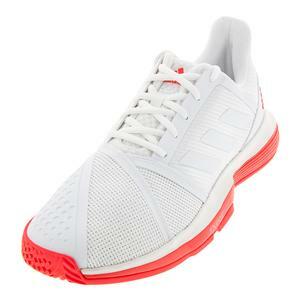 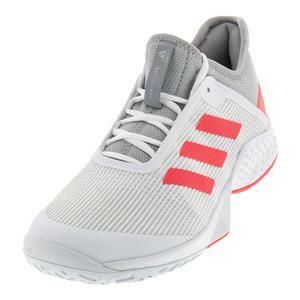 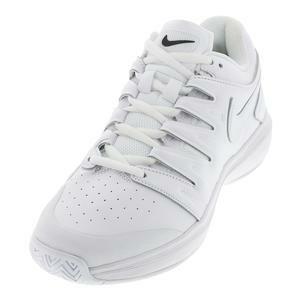 SALE Nike Men's Air Zoom Prestige Tennis Shoes White and Bright Crimson $100 41% OFF $59 Size: 6, 6.5, 7, 10 only. 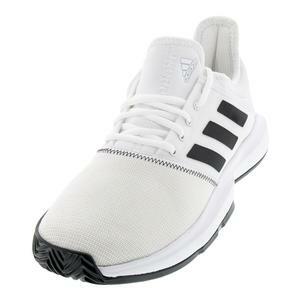 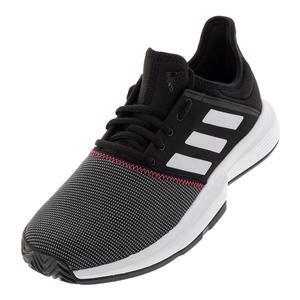 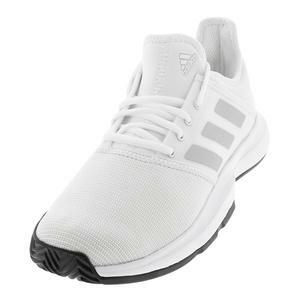 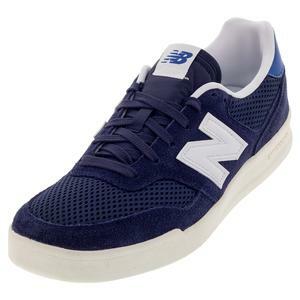 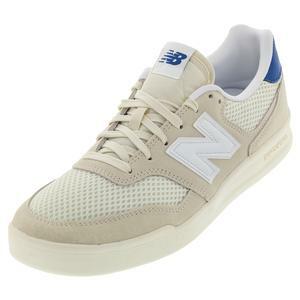 NEW New Balance Men's 300 Lifestyle Shoes Off-White and White $74.95 20% OFF $59.95 Size: 9.5, 11, 12 only. 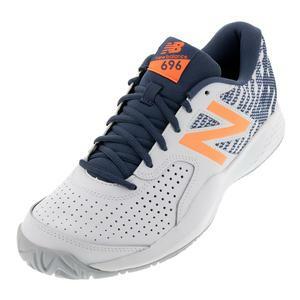 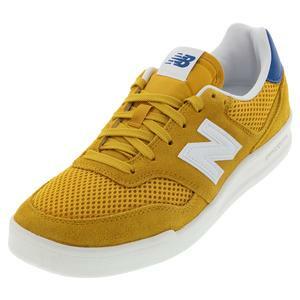 SALE New Balance Men's 696v3 D Width Tennis Shoes White and Dark Mango $64.95 23% OFF $49.95 Limited stock available. 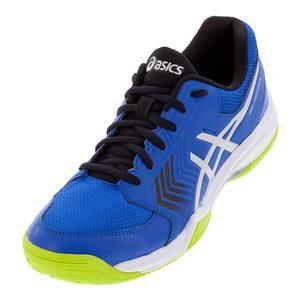 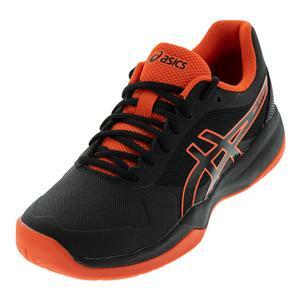 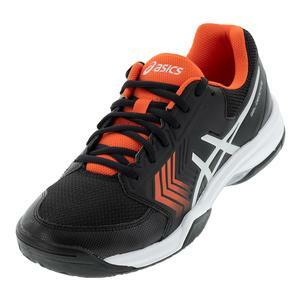 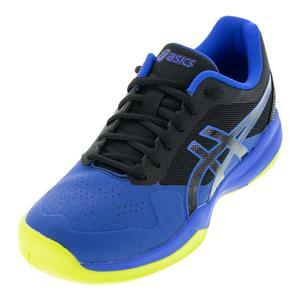 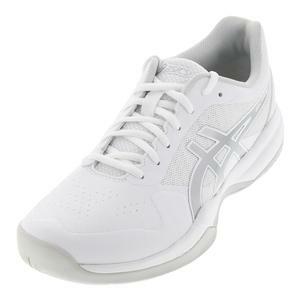 NEW Asics Men's Gel-Dedicate 5 Tennis Shoes Illusion Blue and Silver $59.95 16% OFF $49.94 Size: 8, 8.5, 12, 12.5 only. 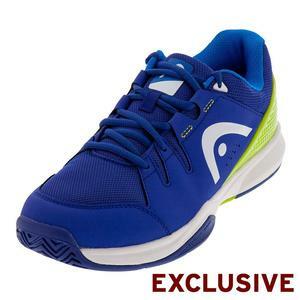 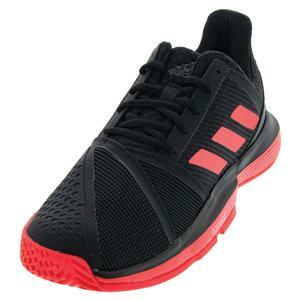 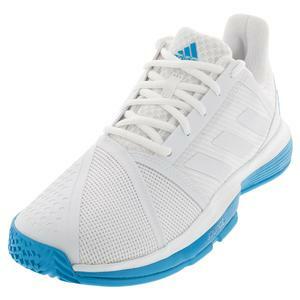 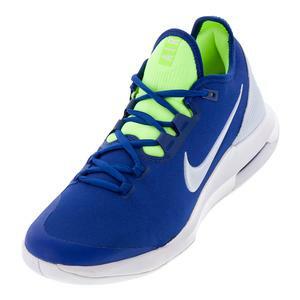 SALE Head Men's Brazer Tennis Shoes Blue and Green $89 32% OFF $59.95 Size: 8, 10, 10.5, 12 only. 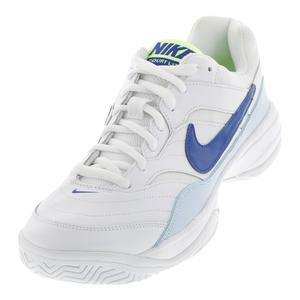 SALE Nike Men's Air Zoom Prestige Tennis Shoes Phantom and Blue Void $100 35% OFF $65 Size: 6, 7, 8 only. 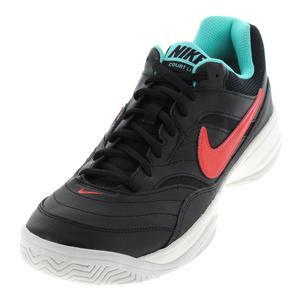 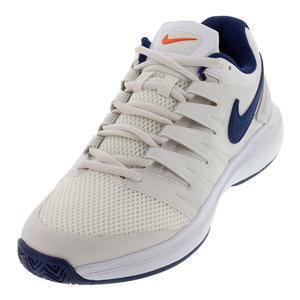 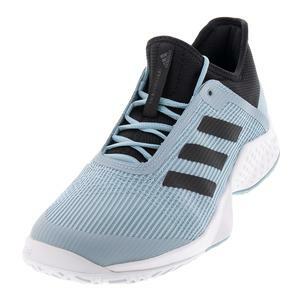 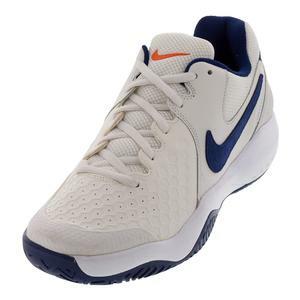 SALE Nike Men's Air Zoom Resistance Tennis Shoes Phantom and Blue Void $80 35% OFF $52 Size: 6, 6.5, 8 only. 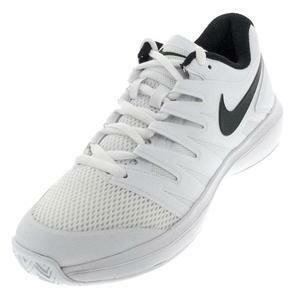 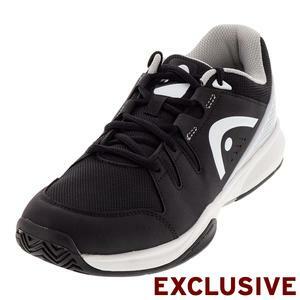 SALE Nike Men's Air Zoom Prestige Tennis Shoes White and Black $100 35% OFF $65 Size: 6, 6.5, 7, 8 only. 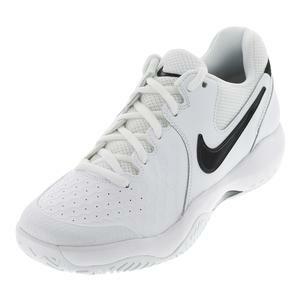 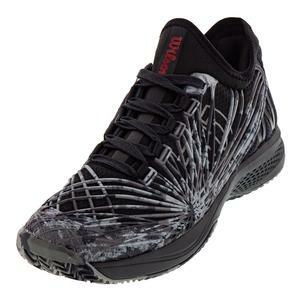 SALE Nike Men's Air Zoom Resistance Tennis Shoes White and Black $80 35% OFF $52 Limited stock available.